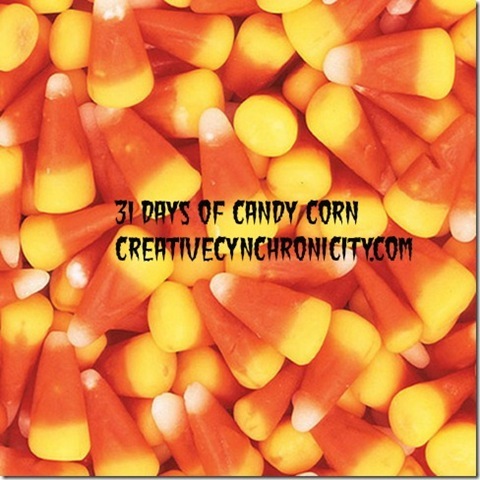 Here’s another candy corn sweet treat for you from Cupcakes and Crinoline! 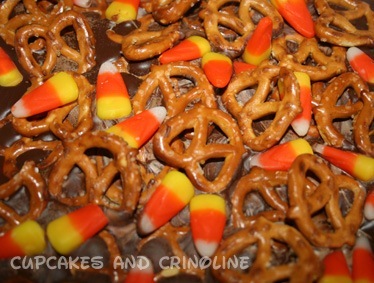 Candy corn bark – let the sugar rush begin! Thanks so much for sharing my candy corn bark! Have a candyrific day!